The Committee is asked to review work carried out by and to consult the previous members of the Committee on Psychoanalysis and Society to ascertain current IPA information and thinking on this issue. To foster a psychoanalytic presence in the university academic environment. To establish a network of psychoanalysts who work in universities. 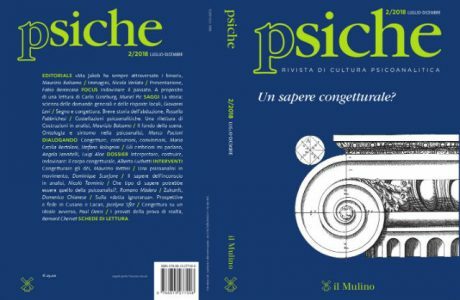 To promote a dialogue between psychoanalytic thinking and university culture, including encouraging debate on psychoanalytic training which is likely to enhance the dialogue between present psychoanalytical thinking and university culture. 1. To create a record of psychoanalysts teaching in universities and set up a network amongst them. 2. To record and compare the nature of the relationships amongst IPA Constituent Organisations and universities in their countries. To study these relationships and identify models and frameworks which suggest best practice for IPA Constituent Organizations and individual IPA Members to adopt. 3. To stimulate scientific exchange among the various Constituent Organisations that have their own university Institutes or other kind of agreements with universities. With the Post Graduate Centre for Psychoanalytic Studies: to implement coordinated actions leading to the establishment of Masters and Doctorate Degrees in Psychoanalysis. With the Conceptual and Empirical Research IPA Committee: a) to favour the dissemination of research findings amongst psychoanalysts working in universities; b) to establish mutual collaboration to develop joint activities with the participation of psychoanalysts working in universities. 5. 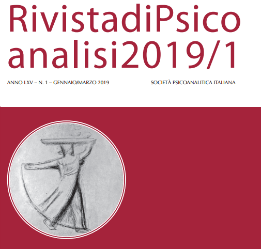 To promote the inclusion of relevant topics of academic thinking in psychoanalytic training and in all those scientific activities carried out by the IPA, with the objective of strengthening the dialogue between universities and psychoanalysts. 6. 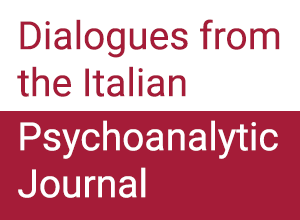 To publicize this corpus of knowledge both on the IPA website, through IPA publications and within Constituent Organisations in order to establish an interface between psychoanalysis and the university and making it widely available.